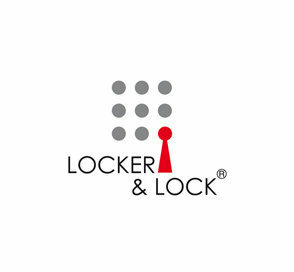 Locker & Lock is an established locker manufacturer and distributor with strong market performance in the Asia Pacific Region. 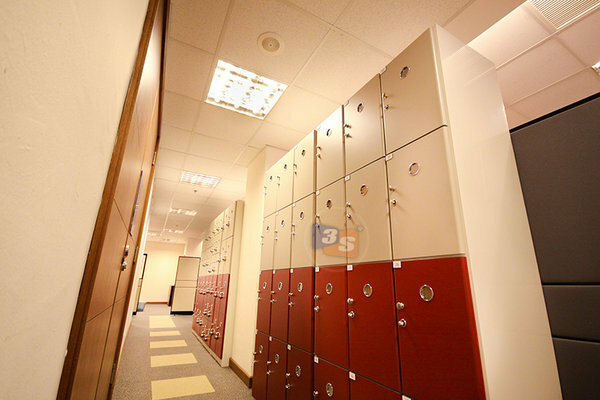 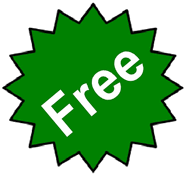 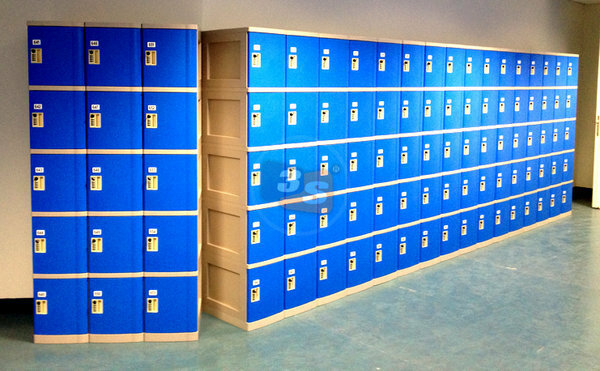 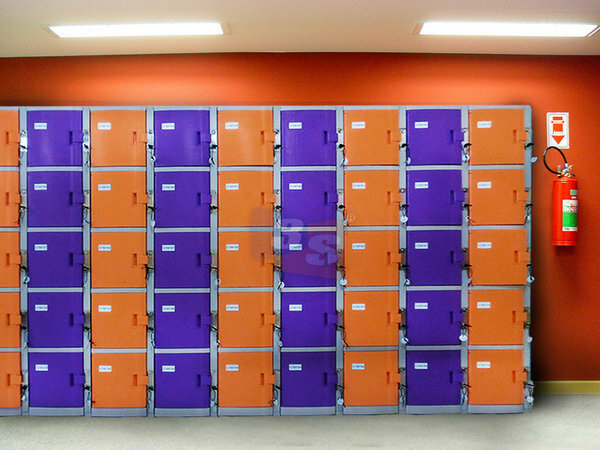 We offer the most comprehensive range of lockers in the market. 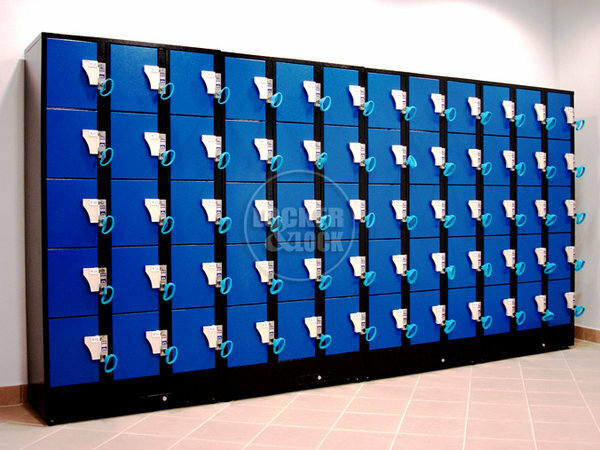 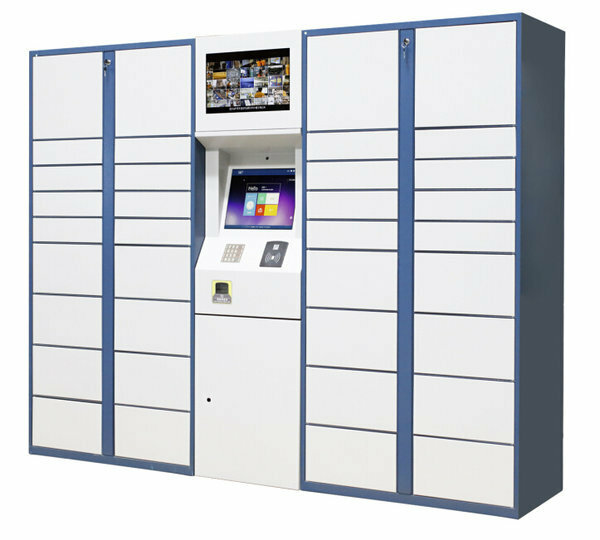 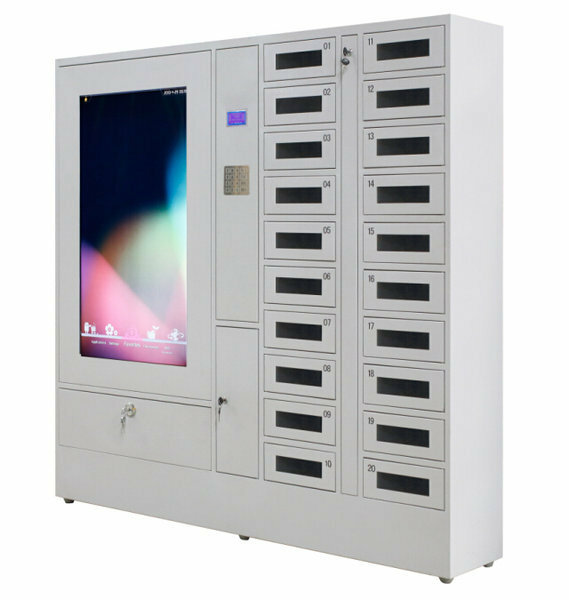 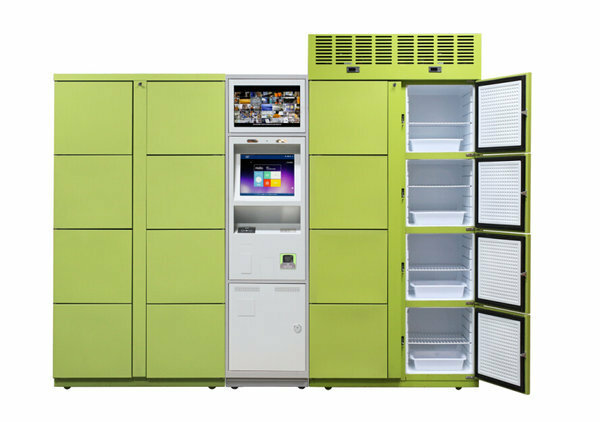 Our range of lockers include plastic lockers, metal lockers, electronic lockers, coin lockers as well as locking systems. 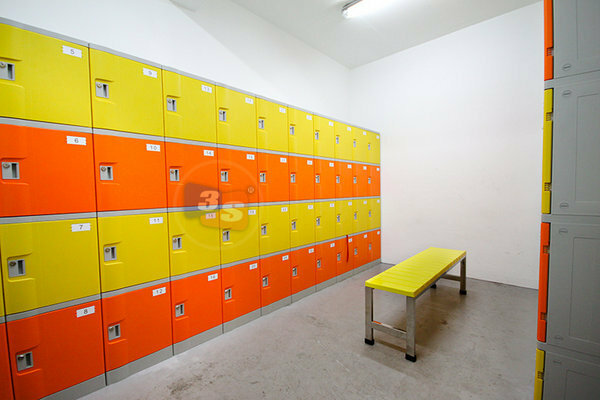 Top 5 reasons why you should go for 3S ABS locker.